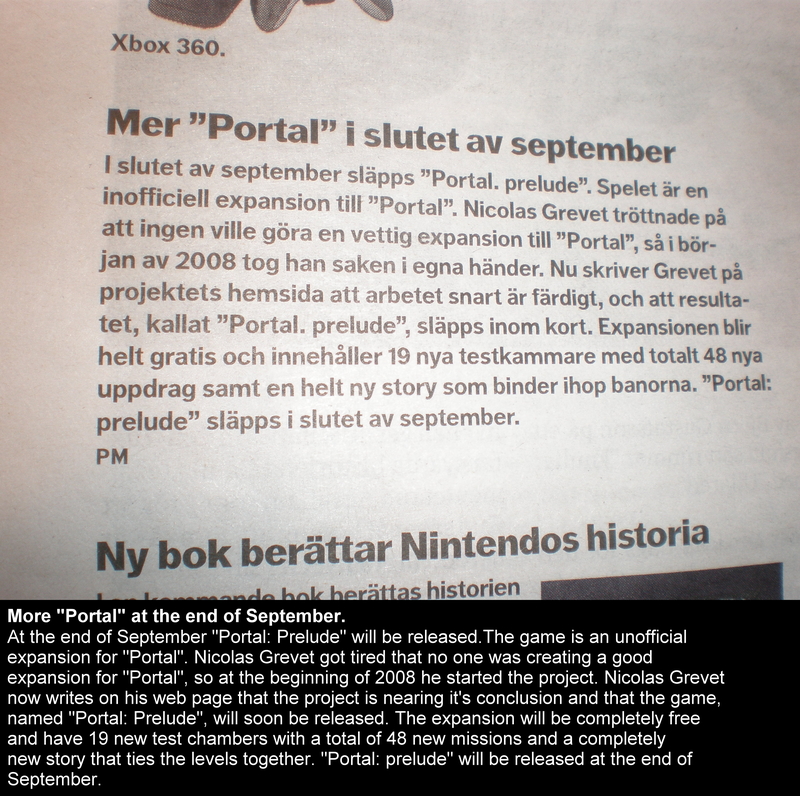 During the first weeks after the release of Portal: Prelude, we were totally overwhelmed with e-mails and questions from all around the world. 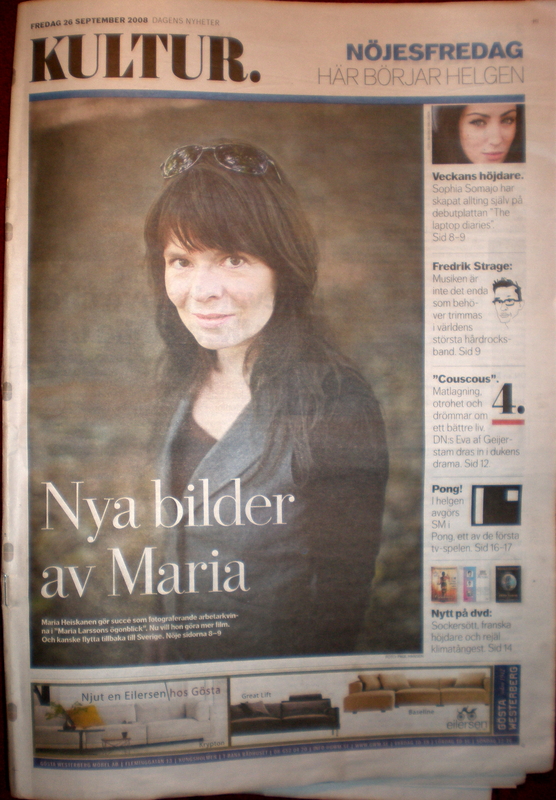 And besides this, a lot of websites started to talk about us. Some of them we didn't knew, some of them we did, and some we didn't even think they could talk about us. We collected everything we found, and here it is. If you think you spotted something else on the web, on a magazine or on TV, we'd really like to know. Contact us! After 114,000 votes, Portal: Prelude didn't win the ModDB's Mod of the Year Awards, but made it to the third place! Surprinsigly enough, we also managed to beat the most acclaimed mods of 2008, including nearly every mod that got into Steam during the year. We were also nominated in the "Best Single Player Mod" category but lost against The Ball. In the episode 81 of this MTV Germany show, they talked about us during 2:30. They even created a mod column in their show thanks to us (translation by Mr.Yeah). 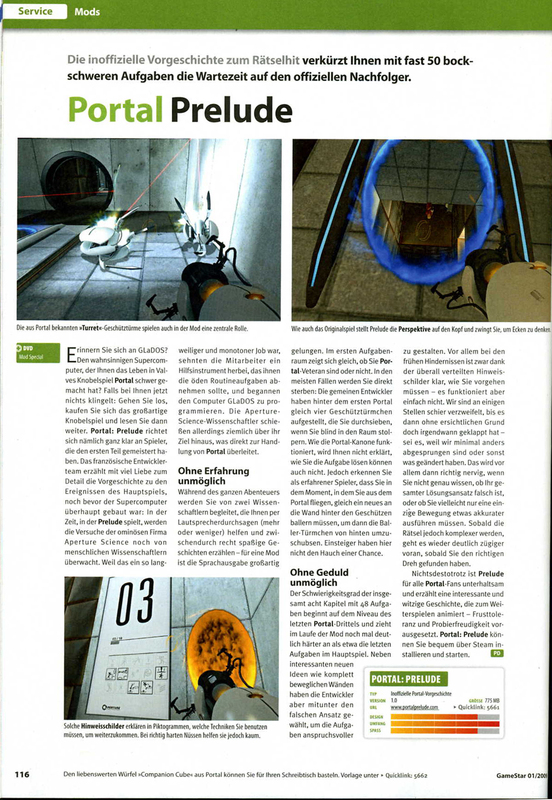 Portal: Prelude appeared in episode 88 of MTV Germany Game One as one of the best games of 2008. I mean, "waw" (translation by Mr.Yeah). 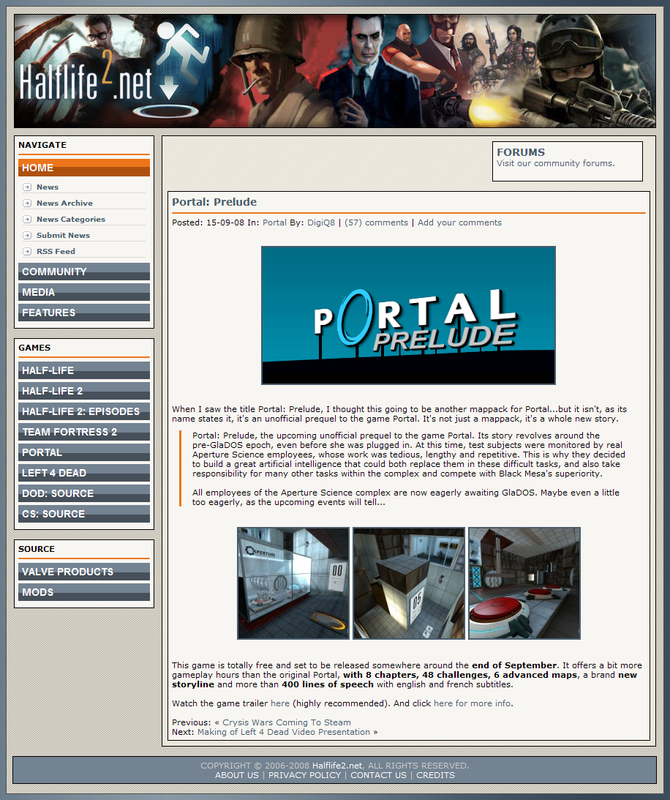 Portal: Prelude won the October 2008 "Staff Selection" on ModDB.com's monthly mod spotlight. Looks like the guy playing had some troubles with the 1.0.0 version of the mod. 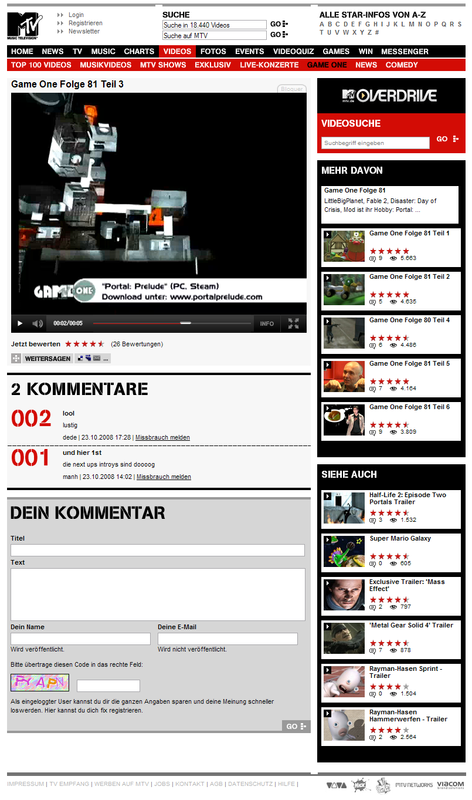 Pushy3 told us that another German Game TV, GIGA.de, made a quite long (15 min) video-review of our mod. 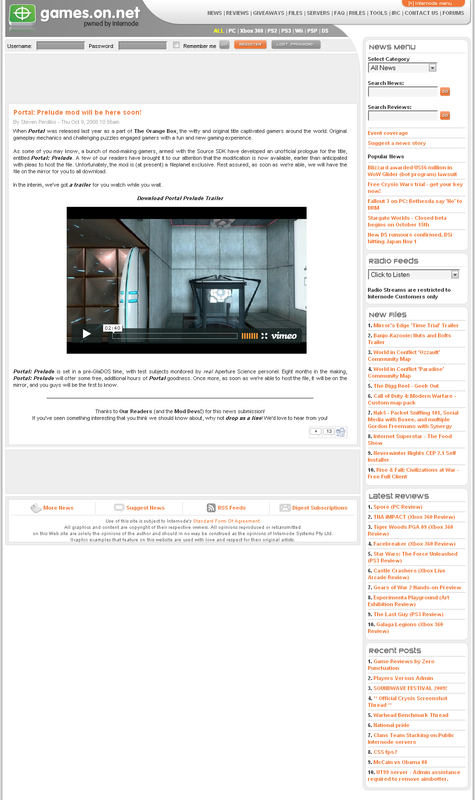 The video is here, and here is a text at GIGA.de on Portal: Prelude. Our trailer was mainly hosted and viewable on Vimeo.com. As of christmas 2008, it has been viewed more than 85,000 times. This is strange because they don't usually accept videogame-related entries. We released our trailer on vimeo first, then on Dailymotion.com because of their success. It had been viewed more than 11,000 times. We released our trailer on vimeo first, then on Youtube.com because of their success. It had been viewed more than 55,000 times and was deleted by Youtube at the end of december. People then uploaded our trailer in HD on GameTrailers.com. It had been viewed more than 20,000 times. 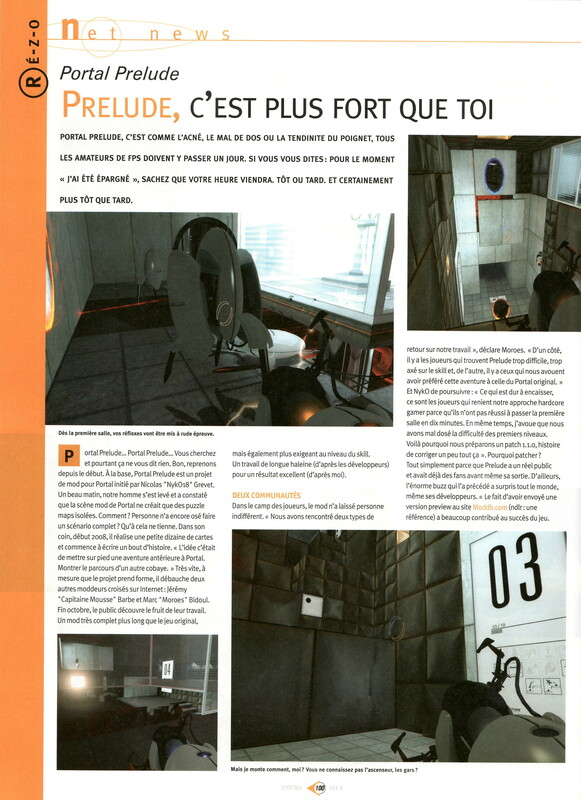 A little article in the download section of this french magazine. Unfortunately, they made a mistake with the author's name and website address. 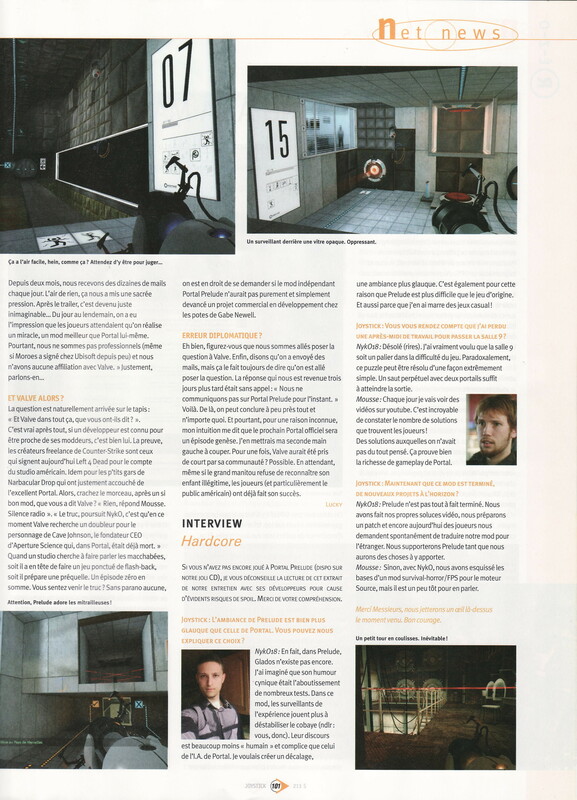 The french magazine Canard PC talked about us again, in the edition #285 of february 2008. 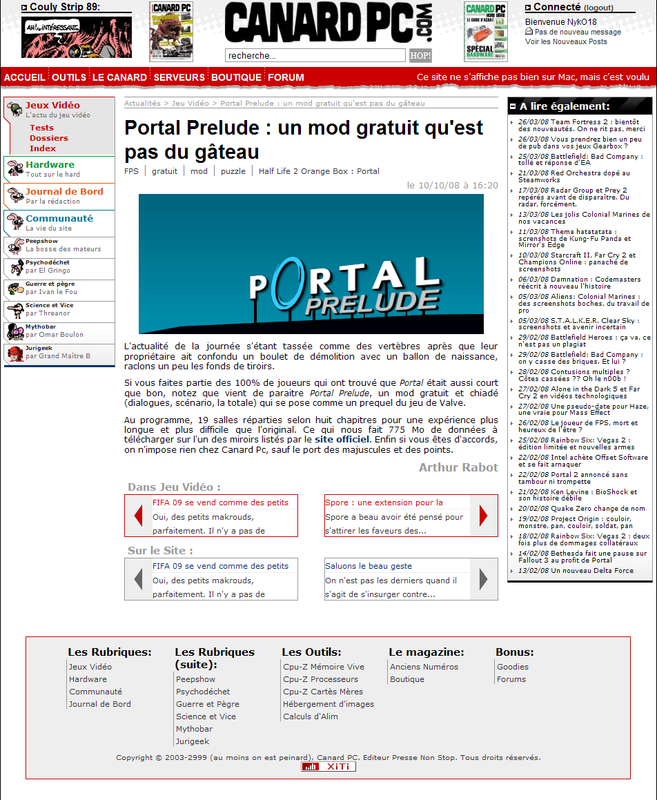 They listed our mod among the best mods of 2008. 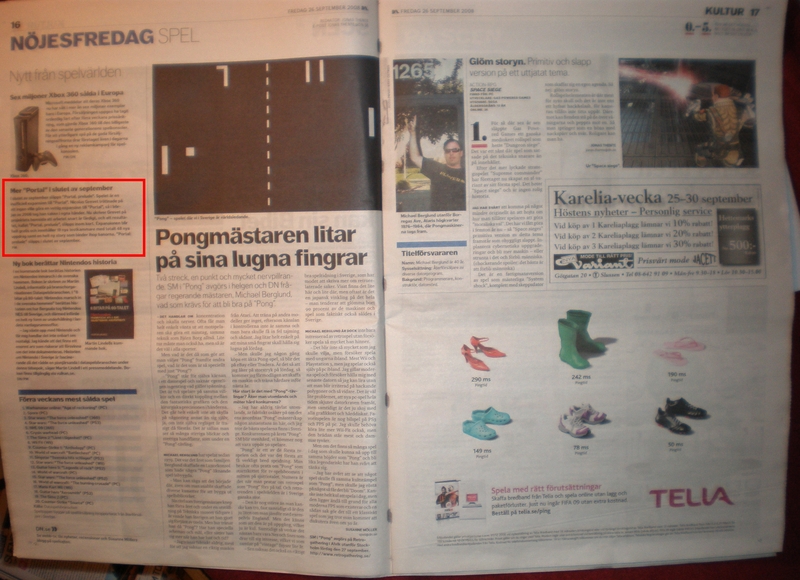 One little note about our game in a huge swedish newspaper. See the cover, the whole page, and the article. We don't even know why the hell they talked about us. An entire page in this german magazine. See this document for a translation (by Dragnarock). The mod was reviewed and distributed in this russian magazine. See the cover and DVD, and the DVD index. 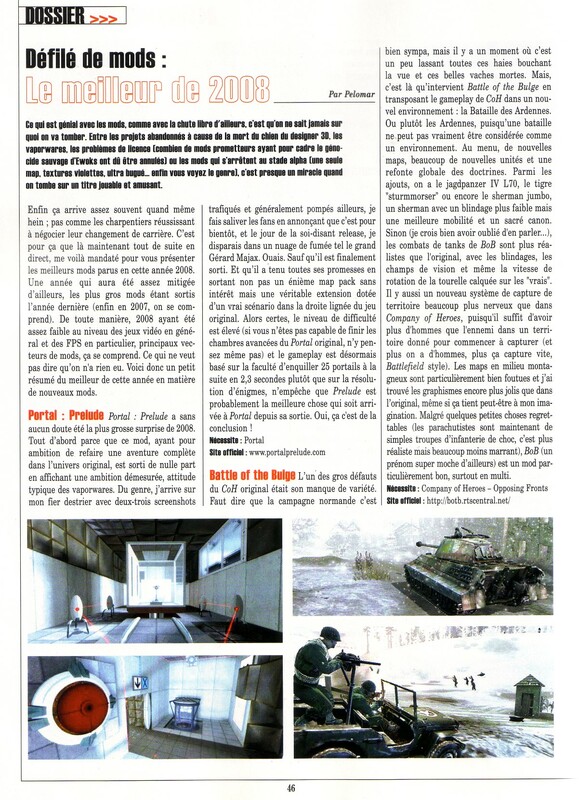 The mod was reviewed and we were interviewed in this french magazine. See the first page, and the second page. 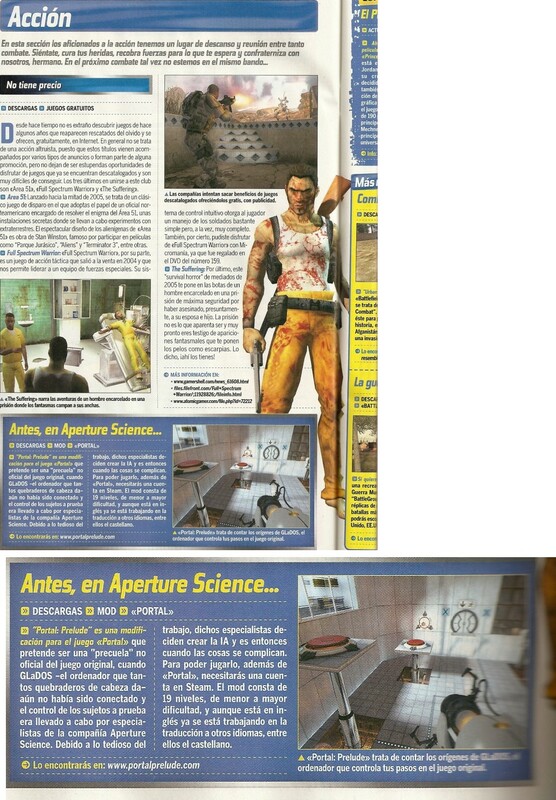 One little note about our game this spanish magazine. Not to be confused with the Micromania stores in France. We know the game was distributed along with this german magazine, but we don't know when nor how. We dont know if they wrote something in the magazine either. We know the game was distributed along with this australian magazine, but we don't know when nor how. We also know that they wrote a short article about the mod in the magazine. An interview with the folks at BlankPixels.com. 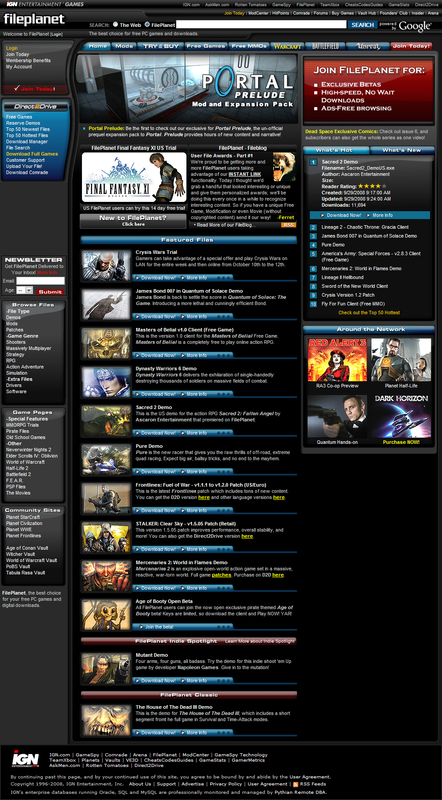 This website is about Gaming and Industry Commentaries. 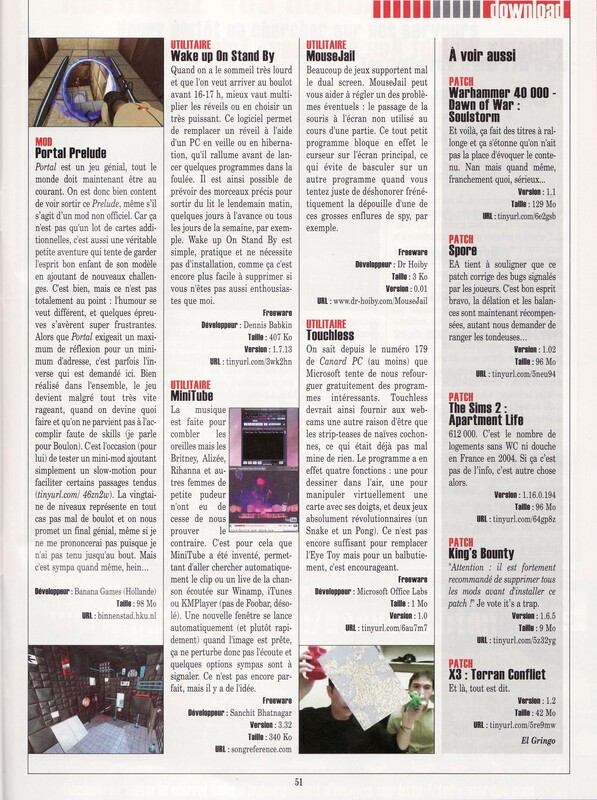 The guys writting the french Canard PC magazine also talked about us on their CanardPC.com website. A news on Clubic.com, one of the most frequented french website. This one brough us tens of thousands of visitors. They gave us an 8 out of 10, not bad. We made it to the front page of the gaming section of Digg.com with over 2000 diggs. Ultimately, this one knocked our server down to his knees. A nice little review at DownloadableSuicide.com. The review states that the mod is cool but some parts are ripping its fun away, but still good. We had a great partnership with FilePlanet.com that gave us a incredible visibility. We stayed on the top of the front page for a week and won more downloads than some commercial games out there. 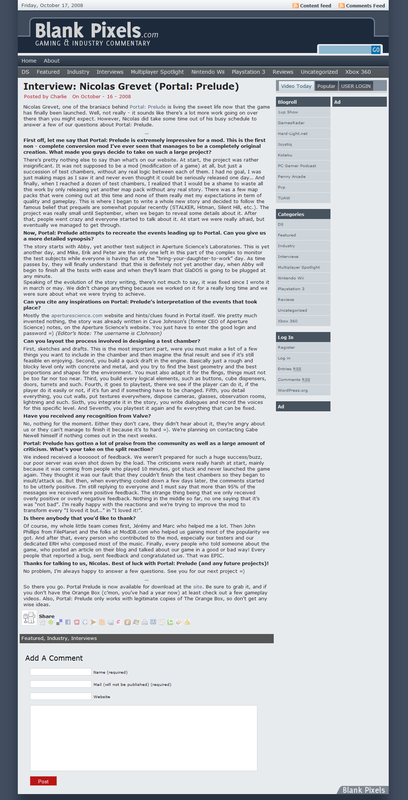 A news about us on FPSBanana.com, one of the most frequented website talking about FPS. Thanks for your mirrors folks, that saved the release day. A simple article on GameCyte.com. Didn't knew them before, but their website is worth a visit. GameOnYou.co.uk is an english blog talking about videogames, and the author wanted to interview us. Didn't knew them before either, but their website is worth a visit. We made it to the front page of the australian Games.On.Net, along with games like Mirror's Edge, KotOR, World of Warcraft and Spore. See the front page, the article, and the newsletter. 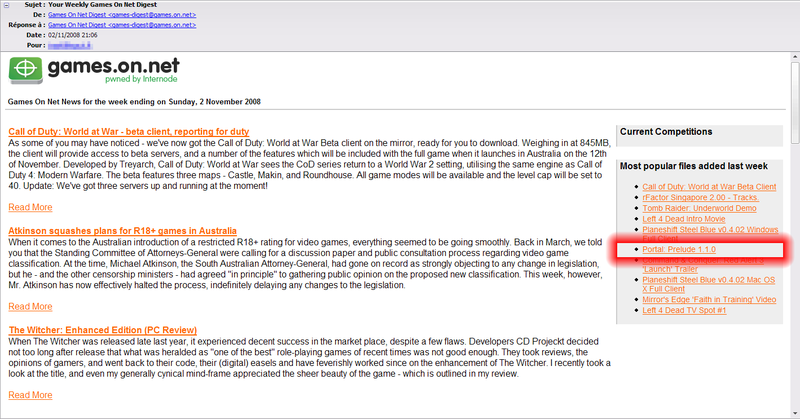 A review on GameSpy.com, one of the oldest and most important website about videogames. In fact, the whole IGN Entertainment Network helped us a lot through their websites. 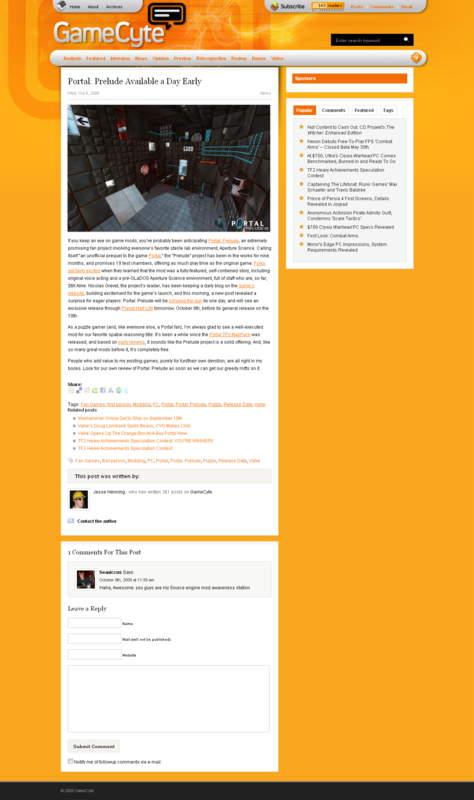 Halflife2.net, one of the oldest websites about Half-Life 2 and its mods, interviewed us. They also relayed the news when we announced the mod. Kotaku.com relayed the news when we announced the mod and posted a second when we released it. See the announce news and the release news. They brought us some huge traffic. We were among the most popular downloads on Mininova.org, one of the most (if not the most) important bittorrent website. They saved us a looot of brandwidth. We offered an exclusive pre-release version to ModDB.com, because they helped us a lot and are some really serious folks. They wrote a review and featured us on their front page for a while. 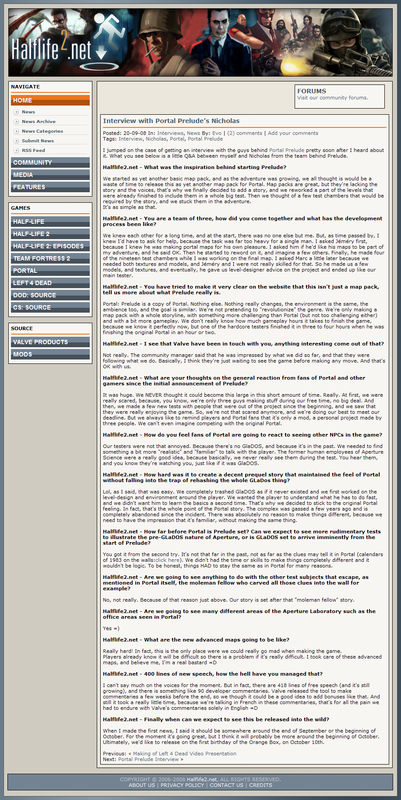 NoFrag.com, the most "pissed off website" about FPS, interviewed us and newsed us when we released the mod. They didn't like our FilePlanet Exclusivity but... there's always something they didn't like. This huge brazilian website reviewed our mod and we didn't even know why! The website is a subsidiary of one of the most important newspapers in Brazil. We were interviewed by PCIgre.com, a huge serbian gaming community. Planet Half-Life was one of our strongest partners in this adventure. They reviewed the game, newsed it, hosted it, publicized it, etc. See the news on their front page. The folks at RockPaperShotgun.com are always the first when we talk about beeing pissed off, but they newsed us a few times. Of course, they didn't said many positive things, but the fact that they newsed us proves we managed to get their attention somehow. 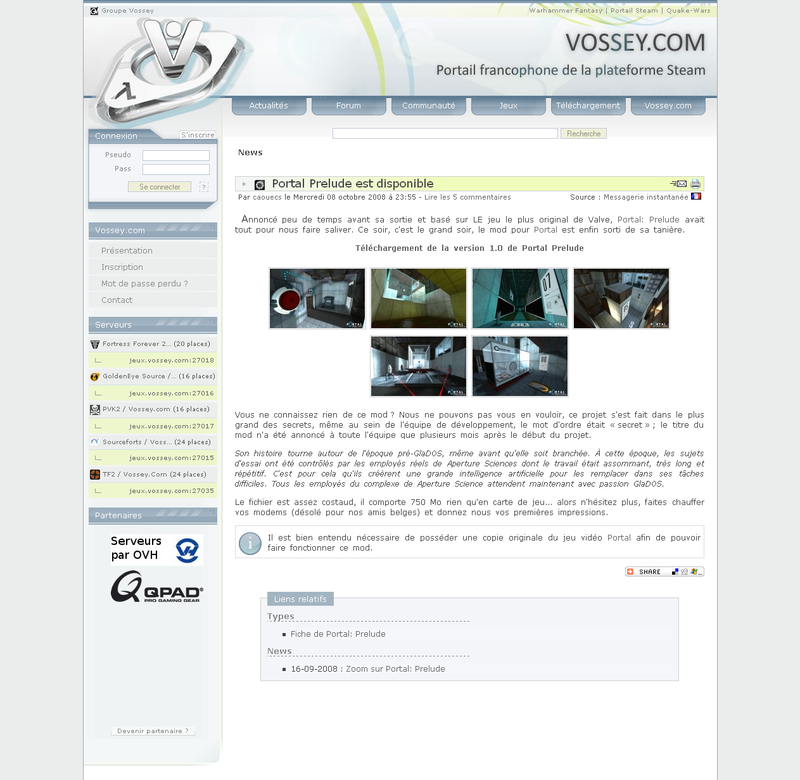 The french folks at Vossey.com newsed us, hosted us, and reviewed us. 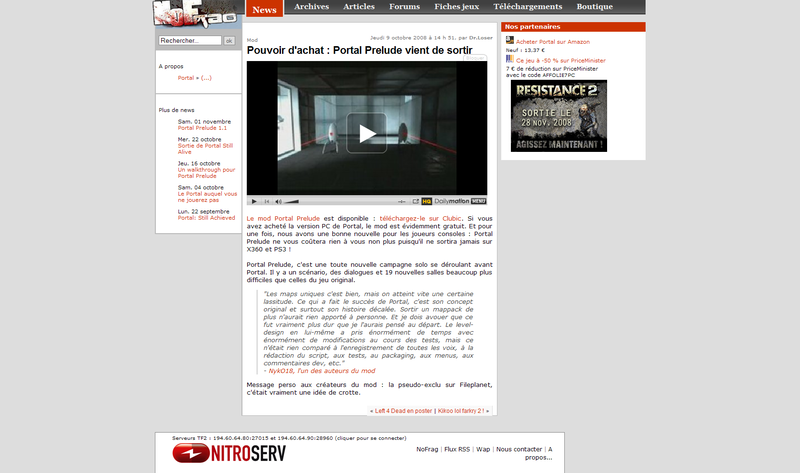 This is one of the oldest websites about Half-Life/Steam in France. 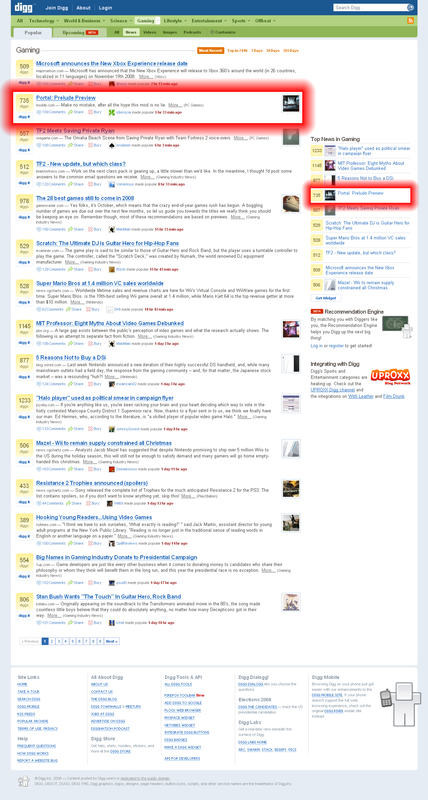 We made it to the front page of the the Wired Blogs, along with games like Mirror's Edge, Halo 3: Recon and Street Fighter IV.